The Pacific Surfliner Café car features a rotating selection of flavorful IPAs and beers from craft breweries across Southern California, including the popular Stone IPA brewed by Stone Brewing. More Service Between San Diego and Los Angeles! 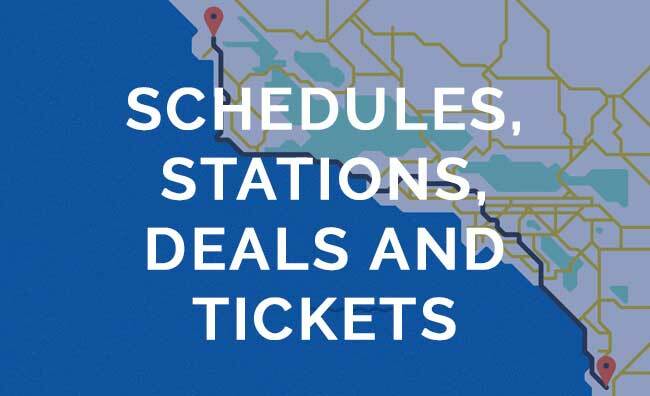 In late 2016, two new Pacific Surfliner trips were added between San Diego and Los Angeles, providing endless possibilities for travelers.